Have you ever come across a successful business, on the face of it, looks really simple and straightforward? You look at the website, at the marketing, and the products, and it seems like the winning formula is one that you could apply to your own business. Whatever they are doing can't be rocket science, so you won't have to be a genius to mimic it and get the same results. So many people do this when setting up their business. They look at people who are getting the results in their business that they want in their own and think that it looks easy. It's pretty simple to copy what other people are doing, apply it to their own business, and watch the profits roll in. They tell themselves that they can figure it all out on their own. They are wrong. She spends over $6 Trillion dollars a year. She buys over 80% of all consumer goods. And, frankly, she'd love to buy from a kindred company like yours. That's why the ADvantage Marketplace Directory of Women Owned Businesses and Women Business Owners is the ideal place for you to advertise. 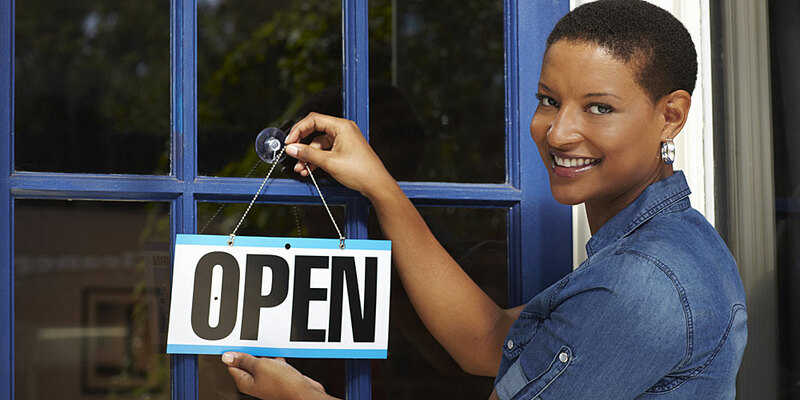 The ADvantage Marketplace – the new online directory of women-owned businesses and women business owners – has the power to connect you with the 82.5+ million women who use the Internet. You could spend a fortune searching for her. Or you can meet her at the ADvantage Marketplace. You've discovered your best advertising opportunity. Click here to sign up now and list your business...it's FREE! Connect with local, national or global women-owned businesses, browse over 160 Business Categories for the best products and services and share your finds with friends, family and colleagues.